To win in life through personal advancement and career enhancement, including in the business place requires that you know who you are, what you have done or what someone has done to help you define who you are and to plot who you ought to be so that your company can work for you. As you plot your personal ambition in the workplace and personal development goals, certain leadership goals, objectives and skills show you up. Your workplace can be a church, a warehouse, a mall or the headquarters of a global conglomerate. People run it. Can you be one of these people? You may be smart and skilled but are you efficient? Your CEO is the player among equals; elected by his equals. The Player among shrewd players; their daggers still drawn. Are you on The Player’s watch list? 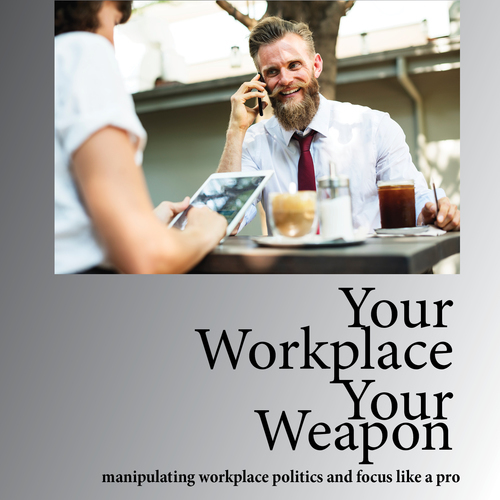 The Player – Target: The Executive Suite helps you to understand how effective people politics enhances your skills to turn your ambition into achievement. It is always about people. This book teaches you how people propel you into the executive suite and keep you there. You may never have thought that you can become the CEO, the inspiration for your career path and self improvement begins from here. If you ever thought you that you are smart enough, here is a mirror, a checklist for your assessment. CEO’s also cultivate their replacements; does my list tally with yours? It’s time to find out who the pretenders versus genuine players are. You have to play to win but only THE Player wins every time. Narrator - Read a 151-page motivational business book in English language for audio-book submission from your studio.